In response to the numerous requests of passengers, Russian Railways continue to increase the sales opening time for the long-distance domestic trains. 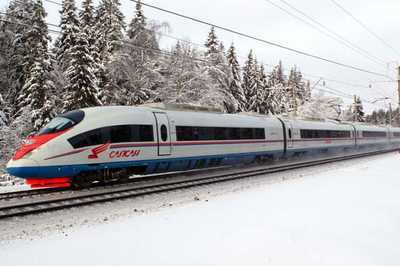 All speed trains «Sapsan» on the route Moscow — St. Petersburg. Tickets can be purchased on all available online platforms 120 days prior to the departure. The increase of the sales depth has first been proposed in 2016th, at that time passengers have been provided with an opportunity to purchase tickets 60 days prior to the train's departure (in place of 45 days in advance). Later on, starting from 10th of December 2017, the sales depth for the tickets has been further increased to 90 days prior to the departure of the train. 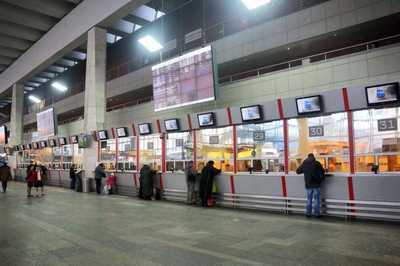 The new rules for the tickets' sales are applicable for all long-distance trains and attachable carriages that operate within the territory of Russian Federation, with exception of trains operated by JSC "PKS", LLC "Tverskoi Express", OJSC TK "Grand Service Express", OJSC "Kuzbass Prigorod". By request of the passengers, traveling between St. Petersburg and Helsinki on Allegro trains, it will be possible to purchase tickets for this route 90 days before the departure date, starting from 1st of January 2019. 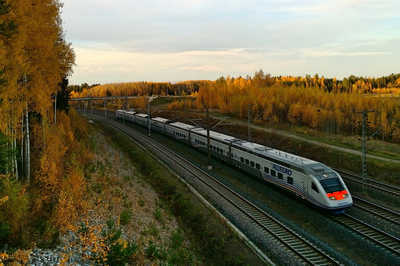 To improve the quality of customer service Russian Railroad office changes booking policy. Starting from December, 11th passengers are able to buy tickets for all internal Russian trains and through coaches 60 days prior to departure. That means that sales for the 8th of February start on December, 11th. The Russian Railways has accepted the proposal of the Ministry of Culture to participate in the Year of Russian Cinema, and the first train named after the Honored Artist of USSR Vyacheslav Tikhonov has been launched from the Kazansky station in Moscow on 11th of May.